The final deadline has been set by the Financial Conduct Authority (FCA) in an effort to draw a line under one of the banking industry’s biggest scandals. Millions of people have already been compensated and banks have set aside more than £40bn to cover the payouts. It is believed that many more are yet to come forward. The FCA said it would run a two-year public awareness campaign, starting in August this year, in an attempt to flush out the remaining complainants. The imposition of a deadline is likely to lead to a fresh wave of text messages and recorded calls by those offering to make claims on a customer’s behalf. Martin Lewis, founder of Moneysavingexpert, said: “The deadline is a mistake. The stats are plain. Flabbergastingly, in over half of all cases where after the bank rejects a PPI reclaim people take it to the independent ombudsman, the bank’s rejection is overturned. Last month, the Financial Ombudsman Service disclosed that it had received 78,000 new PPI complaints in the six months to last December. The ombudsman deals with complaints that financial firms have been unable to settle themselves. 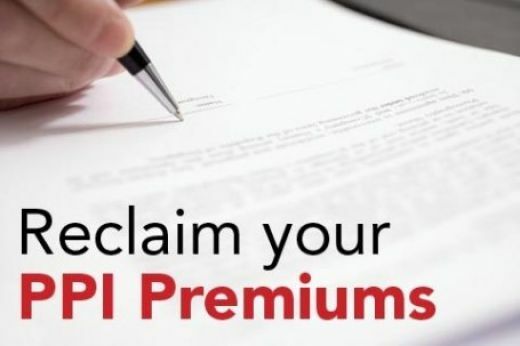 Since 2003, about one and a half million people have been so dissatisfied with the PPI offers that were made to them, or the outright rejection of their claims, that they have subsequently gone to the financial ombudsman.